Wow Greg, great post. Great idea! You know I’ve been breaking generational cycle’s too. My grandparents were pretty vicious drunks. I never knew them. My dad had to deal with them. They never got sober. Thanks so much, Mark. I took your advice on shorter length and more frequency too. Thank you so much for reading it, Sophie. I’m so glad you found it and it’s making you think. At 13 I’d bet the more he learns of your recovery the more at ease he’ll become as he may be scared of the unknown. Did you see my post, “Who Brought The Kid To AA”? 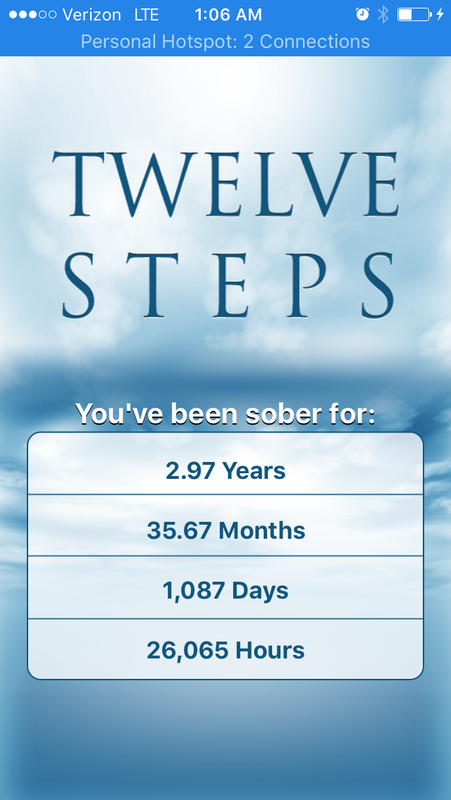 Congrats on your sobriety, Sophie!